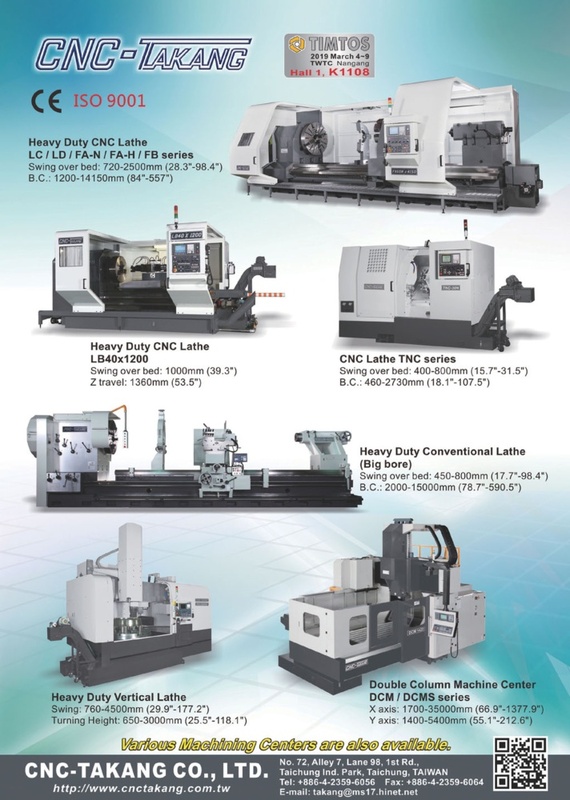 Newly developed products from CNC-TAKANG are the High Speed Horizontal Machining Center, and CNC Gantry Machining Center (linear motor). 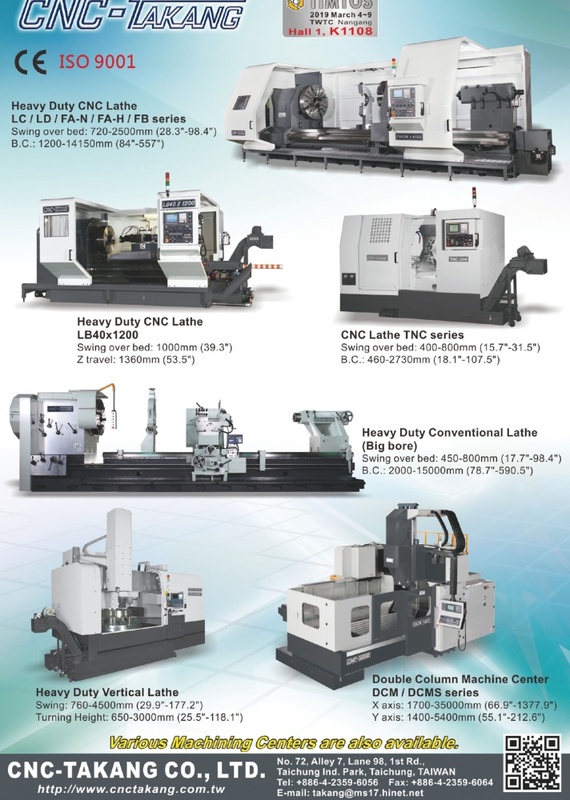 Our machines combine great quality and reliability with a reasonable price and excellent support. When you think machining, think TAKANG!